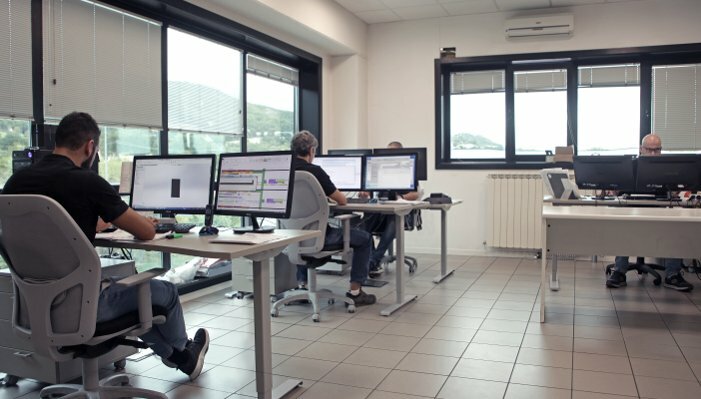 A team of skilled technicians is in direct contact with customers to cater to all their needs; from the draft project to prototype development, through to end product industrialization. We are in a position to develop customer projects in a fully independent way, with proposals and solutions cared for down to the smallest details. 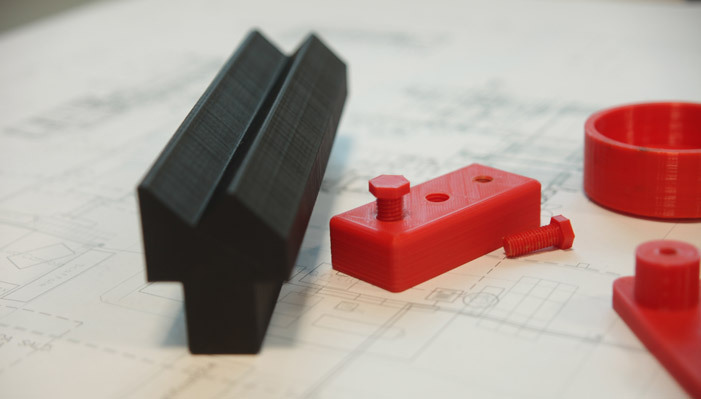 We use the latest 3D design and, if necessary, the latest 3D printing software. 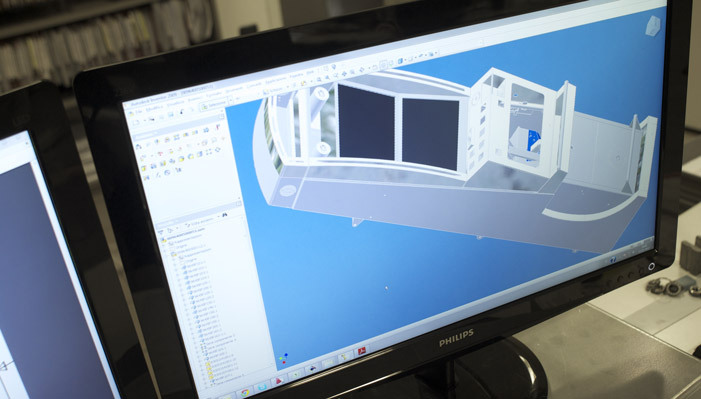 We offer a detailed prototyping service aimed at improving product characteristics, solving any construction problems and optimizing production while cutting costs.